Last October I did an interview with Gary Fawcett on his New Zealand site, Kiwimana and it was recently released. 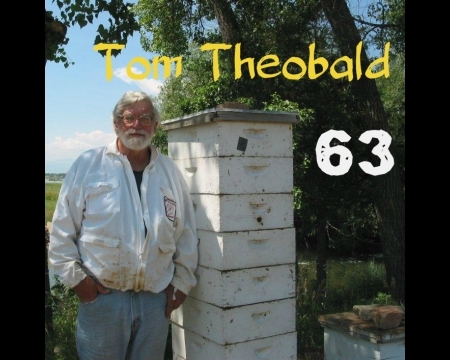 Tom Theobald interviewed by Kiwimana. It is an hour long, but during that hour we cover most of the issues we have been dealing with. I did my part, I took the time to do the interview. Your part is to take the time to listen to it and share it with others.